Marine mammals are under threat in the ocean like never before—fishing, shipping, pollution, underwater noise, and climate change are all creating multiple challenges for species and ecosystem survival. For more than 35 years, we have led the development of cutting-edge, science-based research and conservation efforts on the endangered North Atlantic right whale. 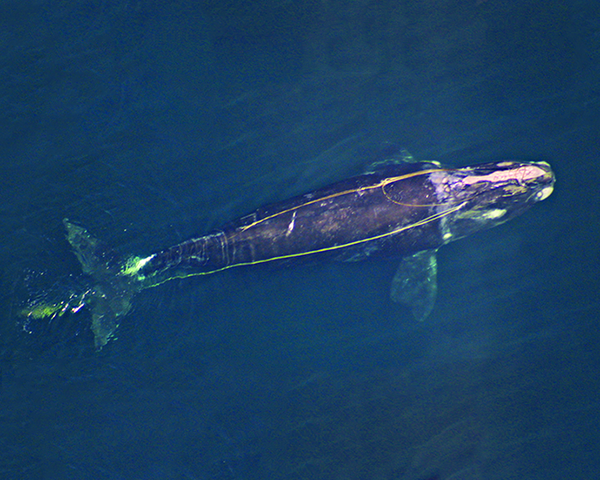 Our long-term dataset is uniquely valuable for understanding how to monitor and mitigate the impacts of industrial development on the ocean for right whales and other large marine species. The methods and approaches to our work on right whales is now being extended to many other species of marine mammal all over the world. Recent discoveries show that marine mammals are critical to healthy ocean ecosystems and enhance robust fisheries. But you don’t have marine mammals if they don’t have homes, thus all of them require protection from harmful activities in their habitats. In some marine mammals this may mean protecting migratory corridors, from breeding to feeding grounds, across international boundaries. 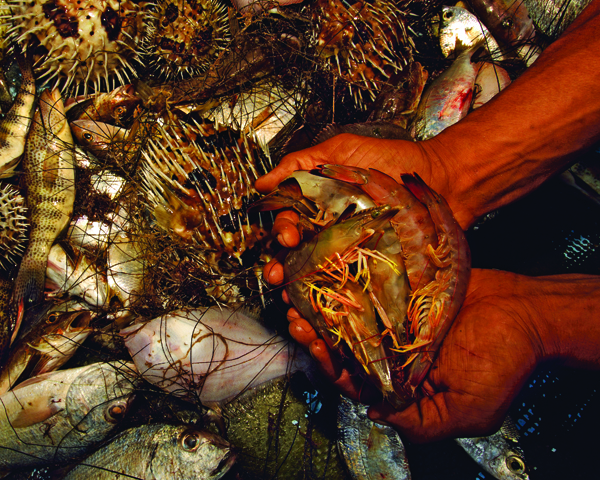 We must work with ocean energy, fishing, and aquaculture industries, to help make their activities less detrimental. We do not yet have a collective view of how we will co-exist with marine mammals in an industrialized ocean, but if we use science well and develop the oceans carefully, the next generation of scientists will be able to bring this vision closer to reality. 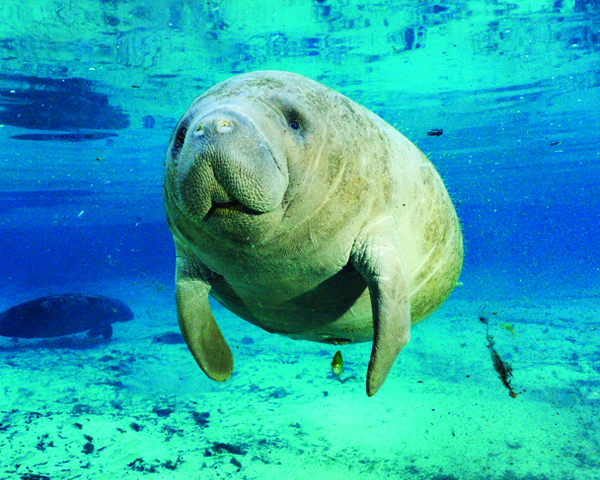 Anderson Cabot Center researchers are pioneers in the development and application of noninvasive techniques for assessing human impacts upon health and stress in marine animals. 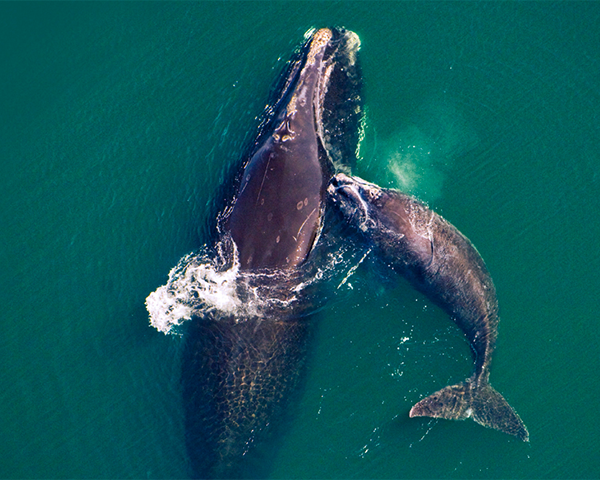 This work has included development and validation of techniques using our longtime series of studies of the right whale, with application to other types of whales and marine mammal species in other regions around the world. We take a holistic approach to assessing impacts of multiple stressors, including injury, pollution, disease, noise, and other consequences of human activities, including climate change. We are working to address the effects of human activities on marine mammals and the ecosystems on which they depend and conserve threatened animals and habitats. By assessing the cumulative human impacts, we can help reduce entanglements through a combination of stakeholder engagement and applied scientific research. Together, we can protect the blue planet.